These deals would be a lot more tempting to people if both Microsoft and Sony hadn't already said that the next gen consoles are going to be able to play current console games through streaming services next year. "Apple fans can also buy a pre-owned Kindle Fire 8GB for $90"
OT: This is actually awesome to hear, I know several people who were waiting for prices to drop so they could pickup a PS3. Any idea what model PS3 is on sale? That doesn't necessarily mean either service will be any good, or last more than a year, or be anything but vaporware. Remember that both current gen consoles are or have been 'backwards compatible' and in neither has it proved to be a permanent and/or useful/properly implemented feature. These prce cuts look quite nice, if only they were on the proper 360 models and not the basic ones nobody wants. They're great, or that could just be any Gamestop I've ever been to when I go for consoles. 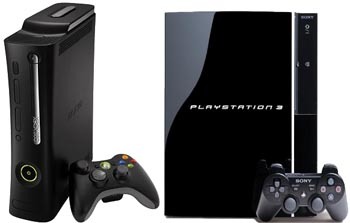 I got my refurbished PS2 slim for $15 USD (2006-11) and my new 250GB PS3 from Gamestop for $36 USD (2011-) after trade-ins and its been awesome. My own experience has said the opposite, at least on Sony's end, I don't get Microsoft products. This article might help. Is it only used systems or are the new ones discounted as well? Cuz I'm not a big used system guy but if the cost is cut significantly on a new system I just might pick up a PS3. 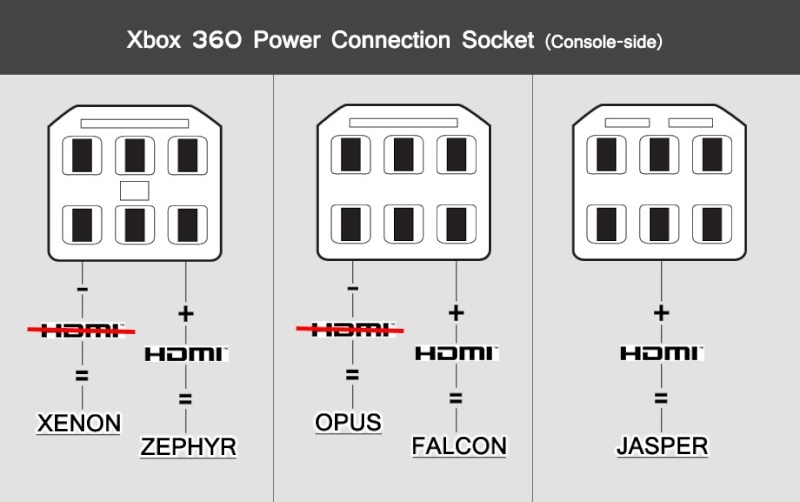 For anyone looking to buy a used 360 console, DON'T BE TRICKED INTO BUYING A CRAPPY XENON/ZEPHYR. Falcon's are good but the Jasper is what you you want if you can swing it. You can also tell it's a Jasper if it has 256 MB of internal memory in it. Or better yet, just get the stupid Slim model and ignore this issue altogether. True, but as there are more and more games being made most people just play them once and forget. Out of all games I've owned over the last 20 years, I've only had a great desire to replay 3 or 4 different series, and they are all 5-10 years old. Yeah, this isn't news worthy. I can go get a used 250Gb Xbox at my local pawn retailer for $150 any time I want. Personally, I think $100 for a used 360 is pretty expensive. A brand new 4 GB slim retails for between 99€ and 129€ in Europe, that's around $120 to $150. And especially older 360 models aren't exactly known for their reliability. Buy an old generation now cheaper with only 1 month till next gen comes! Yeah...no thanks. I don't know who in their right mind will actually buy this since the people that are saving for the next gen already have either a x360 or a ps3 already. Might be worth it. Today I doubled my 360 library (from 2 to 4!) and have a slight itch to play them at some point in the future without using my sister's console.